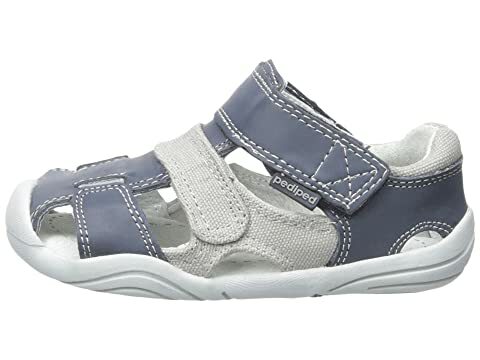 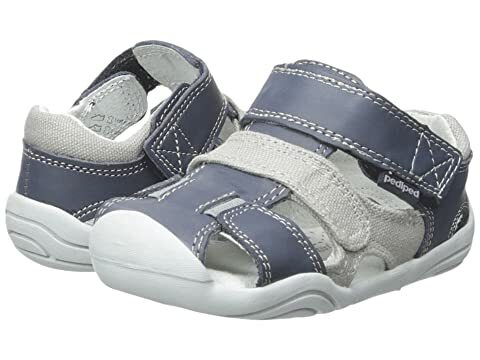 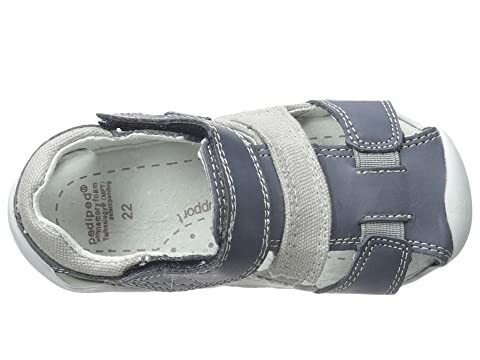 Handsome and classic, these pediped® fisherman sandals will have your little man looking his best! 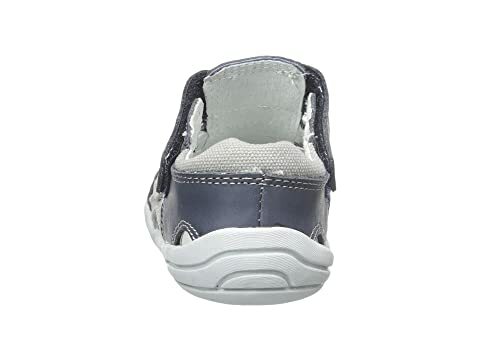 Smooth leather upper with textile accents. 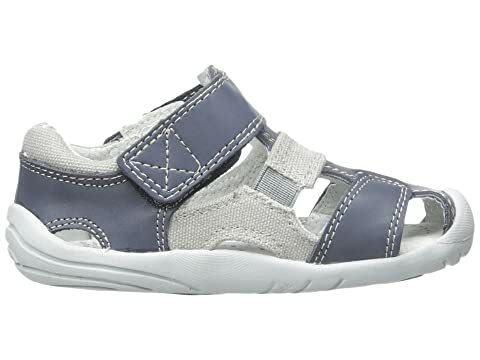 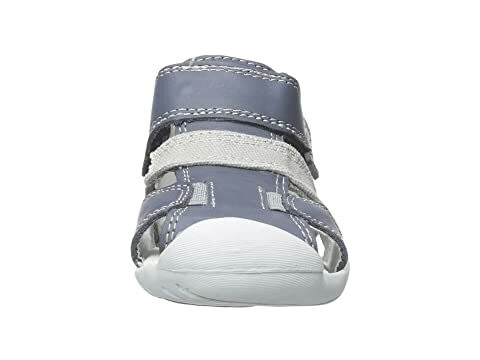 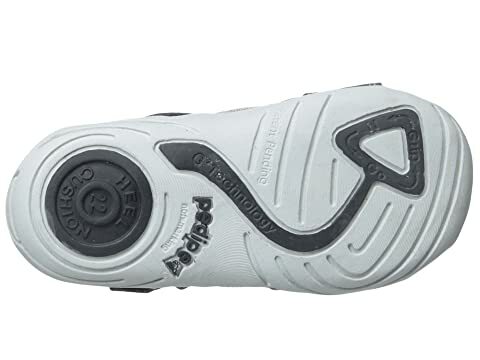 Built with G2 Technology™ which is specially designed for children transitioning from early walking to walking with a more confident stride.